How Old was Tony Hawk when He Started Skateboarding? Skateboarding > How Old was Tony Hawk when He Started Skateboarding? Tony Hawk is quite possibly one of the most famous names in skateboarding, period. But, how did his skateboarding career begin and how old was Tony Hawk when he started skateboarding? 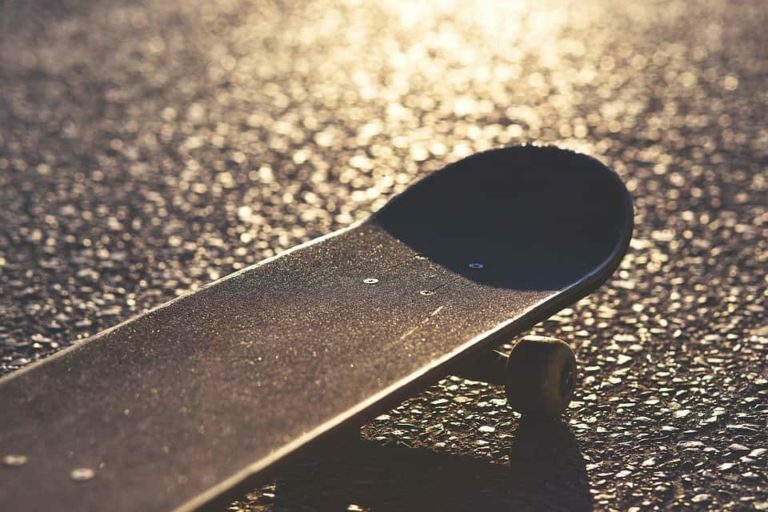 Throughout the 1980s and 1990s, Tony Hawk played a pivotal role in transforming skateboarding from an obscure past-time into a respected and recognized sport. In fact, Tony Hawk is just as much of a recognized brand as he is a person. 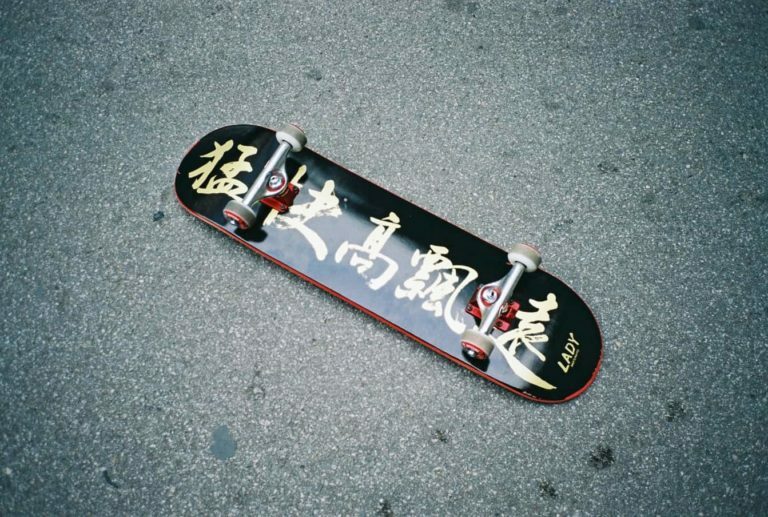 With a hugely successful line of merchandise and video games which cover all consoles, he is a force to be reckoned with in the skateboarding world. Born to Nancy and Frank Hawk on May 12th, 1968, Tony Hawk was born and raised in San Diego, California. Early on, his parents recognized he was gifted – as a child, he was very hard on himself – and he achieved 144 on an IQ test whilst still a schoolkid. 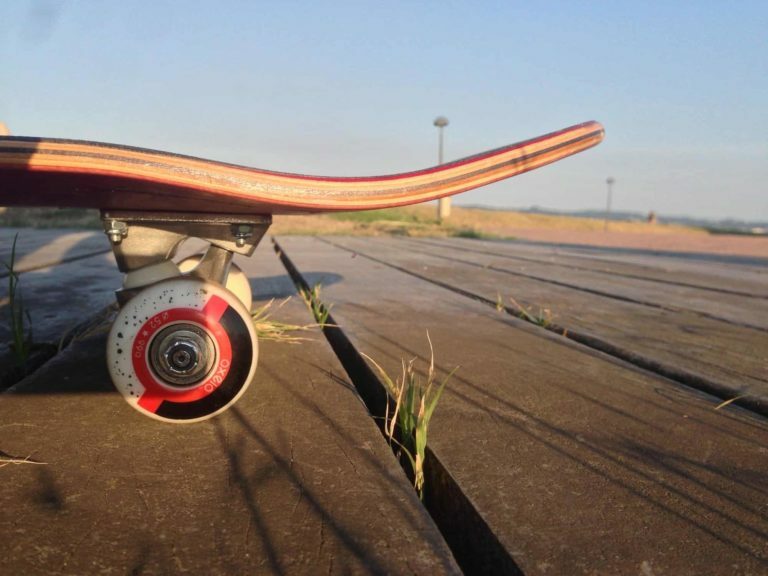 At eight years old, his elder brother gifted him a second-hand skateboard and his father built a skate ramp in their backyard. The rest is history. Instantly hooked on skateboarding, young Tony Hawk would spend hour after hour practicing in his backyard, every single day. He quickly outgrew his makeshift backyard ramp and began skateboarding at skateparks near his San Diego home. At the tender age of 12, he landed his first sponsorship with Dogtown Skateboards. Only four years later, during the mid-1980s when he was just 16, Tony Hawk was one of the best skateboarders in the world and was turning into a household name. Having won just over 70 individual skateboarding contests during his 17 years as a professional skateboarder, Tony Hawk had become recognized as being personally responsible for completely changing the face of skateboarding. In fact, he is responsible for tearing down the boundaries that then existed in skateboarding and has made it a worldwide phenomenon. He is not just your average professional skateboarder, he has gone far above and beyond that. With his own skateboarding company – BirdHouse – a successful line of video games and even his own charitable foundation, it is easy to see how he completely reinvented skateboarding and turned it into a professional sport with die-hard fans worldwide. Perhaps it was his ability to perform and invent impressive stunts such as The Airwalk, The 720, The Kickflip McTwist and, perhaps his most renowned trick, the 900, a jaw-dropping move which was televised internationally. After nearly two decades of professional skateboarding, Tony Hawk stopped competing in professional competitions at the turn of the century. Now, he focuses on his business ventures and spends a large amount of time working with his charity – the Tony Hawk Foundation – which builds skate parks in low-income communities to empower the local youth. Tony Hawk’s impact on the wider skateboarding world cannot be understated. 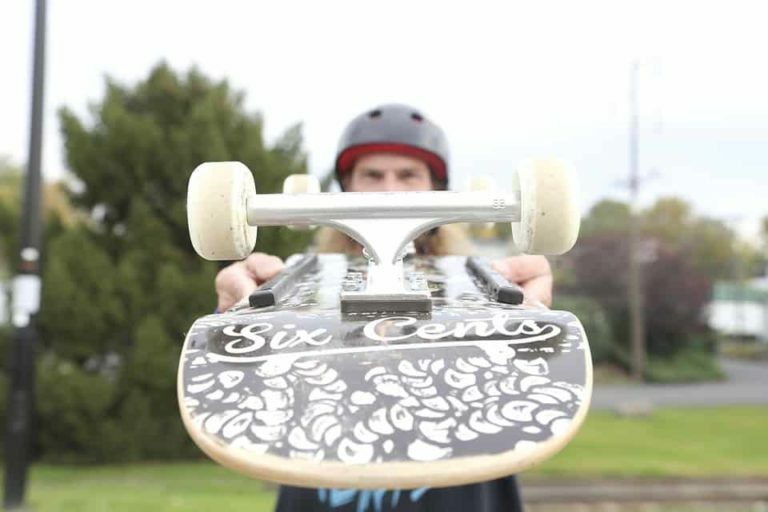 Since picking up his first board at the age of 8, he transformed an obscure hobby into a worldwide professional sport.